NOTE: Sorry to say that Obagi has decided to discontinue this kit. My favorite piece of the kit is still available as the Nu-Derm Gentle Cleanser, though, which is big and last forever (making it very solid value for the money). Tired of things like fine lines, wrinkles, and discolored patches on your skin making you look and feel older? Early onsets of aging are both embarrassing and depressing. They can make you look and feel much older than you really are, which is a huge hit to your confidence. Luckily, there are many ways to turn back the clock and make your skin look more youthful again. Using products such as the Obagi Gentle Rejuvenation System can help restore your skin’s natural beauty and youth. Obagi has many products designed to help fight the aging process but none are so focused and targeted as the Gentle Rejuvenation System. The sole purpose of this system is to make prematurely-aged skin look and feel younger again. It is specifically designed for sensitive skin and is capable of tackling tough issues such as dark spots, wrinkles, and even fine lines. Using natural, plant-based growth factors found in the unique Kinetin-Zeatin Complex, the Gentle Rejuvenation System is clinically proven to promote the development of new, healthier-looking skin. These are all very common, yet treatable problems and Obagi’s system is highly effective at taking care of each one. The soothing cleanser is specially formulated for sensitive skin but still potent enough to wipe away any dirt or excessive oil that may be causing problems. After each use your skin will feel softer and more refreshed. The skin calming cream is designed to tackle various aging concerns such as discolorations and toning. It also helps to soothe the skin and provide a deep moisture that eliminates dry patches. Sunscreen is an essential part of any beauty regimen. After all, a lot of the damage our skin incurs is partly due to overexposure to the sun’s powerful rays. The fortified sunscreen included in this system is broad-spectrum SPF 30 and infused with vitamin C. This means your skin will be protected from both UVA and UVB rays (highly important) and given essential nutrients to promote healthy cell growth. The advanced night repair cream is designed to moisturize and repair damaged skin as you sleep at night. 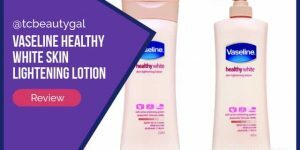 Created specifically for sensitive skin, these products will not cause any irritation or inflammation. This obagi skin care kit includes a soothing cleanser, a moisturizing cream, a vitamin c-infused sunscreen and an anti-aging night cream. Like all obagi gentle rejuvenation products, these formulas use kinetin and zeatin, plant-based growth factors that work together to minimize fine lines and stubborn wrinkles. Each product also contains a unique delivery system that slowly releases active ingredients for treatment around the clock. 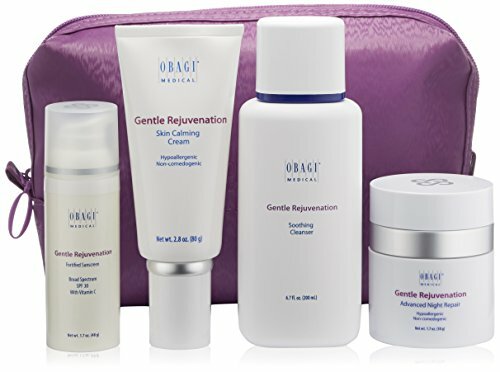 Rejuvenate mature skin with obagi gentle rejuvenation system kit. It’s one thing to read an article about a product or even scan over customer testimonials found on the official website. While this does provide essential information it often doesn’t paint the full picture of a product. For better insights you should always read over real reviews left by actual customers to get an idea of whether or not a product is good to use. I’ve had 4 chemical peels and finally getting my Rosacea acne under control. 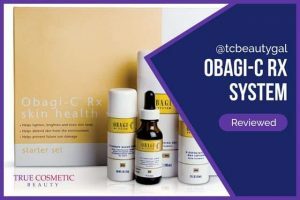 My aestithician recommended this Obagi product. However, the cost in the salon made it unaffordable. I found the same product on Amazon and took a chance that it would be the “genuine” product. Since I have nothing to compare it to, I’m assuming I got the “real” product because it is working well. I plan on reordering it from Amazon again when I finish the current one. The products smell clean and a little goes a long way, so you’re not wasting any of th products. Hopefully it will last 6 months or more. The sunscreen feels like facial/makeup primer which I like to use. I would recommend this product to others who need help with inflammation due to Rosacea or need a gentler cleanser. 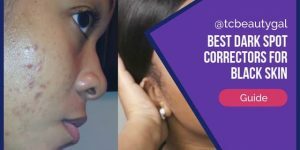 Generally speaking, most people noticed significant improvements in the appearance of their skin after using this system regularly as directed. 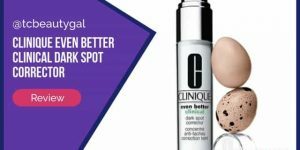 Many noted visible reductions in dark spots and wrinkles. Others claim that the system did wonders for clearing up, cleaning, and making their skin look & feel younger. 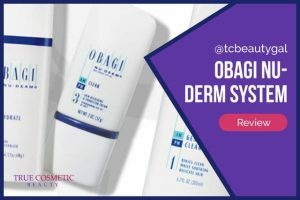 If you’re in the market for something that will revitalize your skin and make it look younger without having to spend several hundred or even thousands of dollars on spa or professional treatments, the Obagi Gentle Rejuvenation System may be just what the doctor ordered. It works well for reducing the signs of early aging and is definitely worth trying. Obagi’s Gentle Rejuvenation System is designed to be used daily. As mentioned above, there are four different products within the system that are used on a day-to-day basis. They are meant to be used in 3 steps with both a morning and evening routine. Apply Soothing Cleanser to dampened face and neck using slightly moistened fingertips. Rinse the solution off thoroughly after use. Apply a thin layer of Skin Calming Cream to the face. Apply the provided broad-spectrum sunscreen 15 minutes before heading out into sunlight. 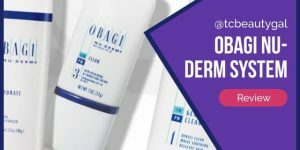 Obagi also recommends using a water resistant sunscreen if you plan to be swimming or sweating at any point during the day. It is also recommended to reapply the fortified sunscreen every 2 hours for optimal protection. Apply Soothing Cleanser to dampened face and neck. Rinse thoroughly. Apply thin layer of Skin Calming Cream to face. Apply the Advanced Night Repair cream. It is recommended to use one pump of the solution on the face and neck every night. That’s all. Easy as 1-2-3! Looking to purchase and try the Obagi Gentle Rejuvenation System for yourself? This system is a bit tricky to find as it isn’t sold in many stores. It can, however, be purchased from several online retailers. We prefer Amazon for fast shipping and great customer service.